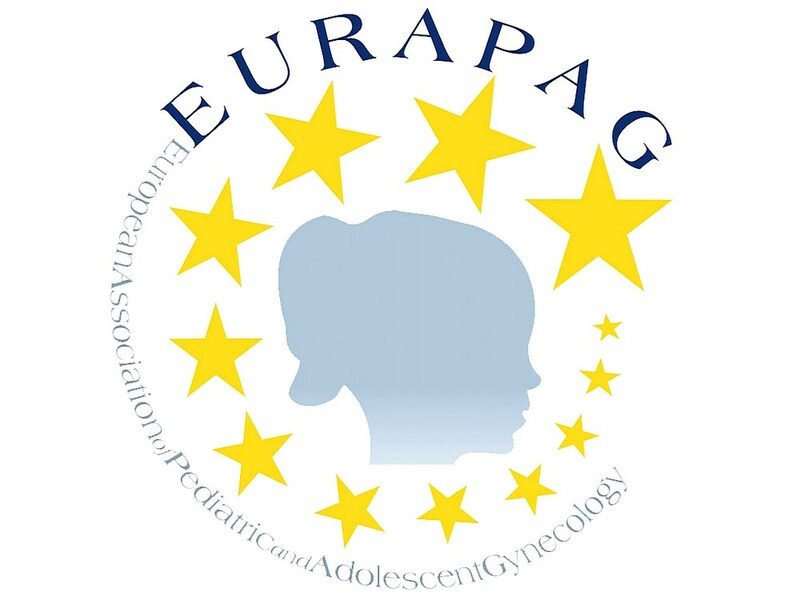 On February 15-16, Frankfurt am Main, Germany, hosted Pan-European Trainees' Congress in Pediatric and Adolescent Gynecology organized by the European Association of Paediatric and Adolescent Gynaecology (EURAPAG). The Congress featured clinical case presentations by young specialists in pediatric and adolescent gynecology. 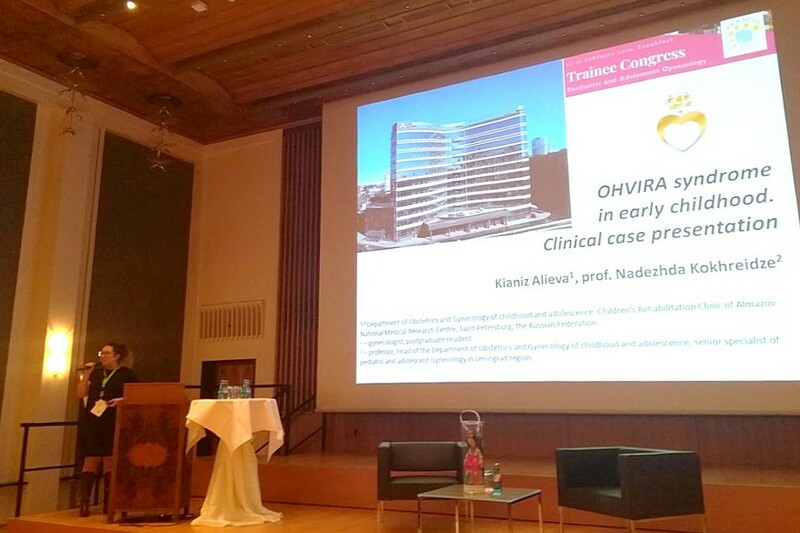 Kyaniz Alieva, ob/gyn from the Pediatric and Adolescent Gynecology Department of the Children’s Rehabilitation Clinic at the Almazov Centre, gave the presentation OHVIRA Syndrome in Early Childhood. The presentation was prepared under the guidance of Nadezhda Kokhreidze, head of Adolescent Gynecology Department of the Children’s Rehabilitation Clinic and senior researcher of Gynecologic Surgery Research Laboratory of Perinatology and Pediatrics Institute. The presentation was ranked first among 20 participants from around the Europe. Gabriele Tridenti, President of the Italian Society for Pediatric and Adolescent Gynaecology.